Jeremy Jin is preparing to fly to France after being selected as the Australian representative for the 2017 Longines Future Tennis Aces tournament. 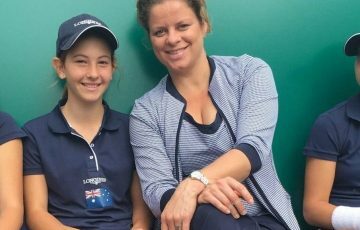 Twelve-year-old Jeremy Jin from Sydney is preparing to fly to France after being selected as the Australian representative for the 2017 Longines Future Tennis Aces tournament. 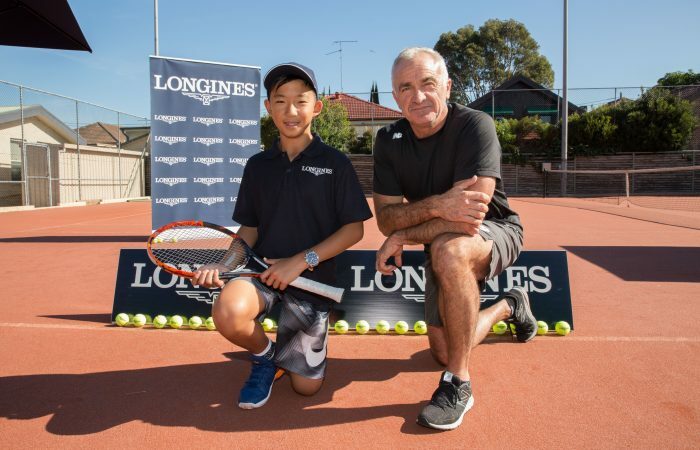 The Kogarah schoolboy will take on the best players of his age group from around the world in Paris from 1 to 3 June during the first week of the French Open, where Longines is the Official Timekeeper. The winner of the tournament will be awarded an annual grant to support their tennis career and development until their 16th birthday. 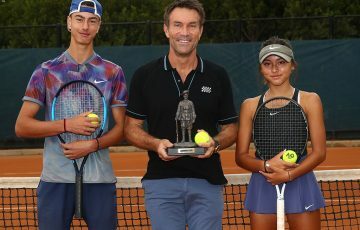 Swapping his schoolbooks for the clay courts in Paris, Jeremy will be hoping to follow in the footsteps of fellow Australian Destanee Aiava, who won the Longines Future Tennis Aces tournament in 2012. 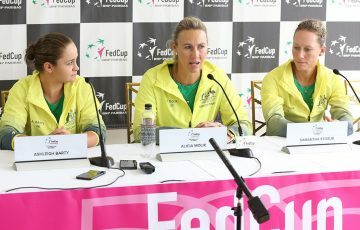 Aiava was recently selected for the Australian Fed Cup team in their World Group II play-off tie against Serbia last month, after competing in her first Grand Slam at Australian Open 2017, where she became the first millennial player (born in the 2000s) to contest a Major. Jeremy, who is currently ranked number one in his age group, began playing tennis at the age of four. This will be his first time overseas and the youngster says he cannot wait to take on other top players of his age, from countries including Switzerland, USA, Japan, India, South Korea and Spain. “This recognition means all my hard work is starting to pay off. I love tennis and feel very lucky to have the chance to play during the French Open, where my tennis idol Kei Nishikori will also be playing,” he said. 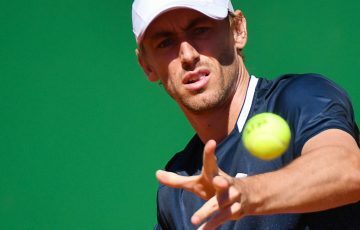 Tennis Australia’s Director of Performance, Wally Masur, believes it is a fantastic opportunity for Jeremy to play against some of the world’s best in Paris. 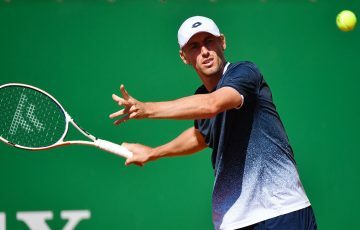 “The Longines Future Tennis Aces tournament is a great opportunity for Jeremy to compete amongst some of the best junior tennis players of his age group on an international stage,” Masur said. 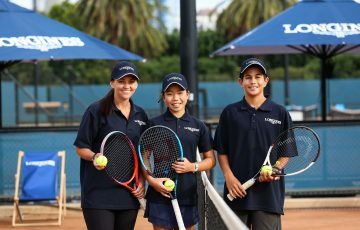 The Longines Future Tennis Aces tournament provides junior athletes from 20 different countries with the opportunity to test their ability in an international tournament. For athletes aged between 10 and 12 years of age, this year’s competition will give the talented youngster the chance to performing on the international stage for the first time. In the lead-up to the tournament, Jeremy will take part in the Longines Academy, a training camp that offers the young participants with the opportunity to receive invaluable advice and a coaching session from Longines Academy coach. Longines has been the Official Partner and Official Timekeeper of the French Open since 2007.